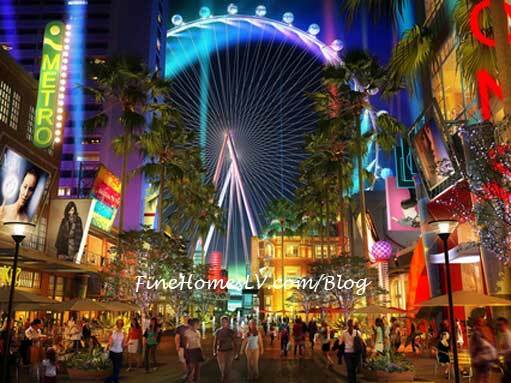 The LINQ, Caesars Entertainment’s $550 million open-air retail, dining and entertainment district located on the 50-yard line of the world-famous Las Vegas Strip announced today an impressive first wave of tenants to populate. Popular first-to-market concepts and trendsetting brands, such as Brooklyn Bowl and Sprinkles Cupcakes, are among the first tenants to sign onto the project which boasts more than 300,000 square feet of retail, dining and entertainment space. The Cosmopolitan of Las Vegas TV commercial with “Just the Right Amount of Wrong” includes snow-white kittens, puppies, more baby animals and scantily clad lingerie ladies. Here is your first sneak peek ‘under the hood’ as to say of the newest resort to open on the Las Vegas Strip during their grand opening on December 15, 2010. 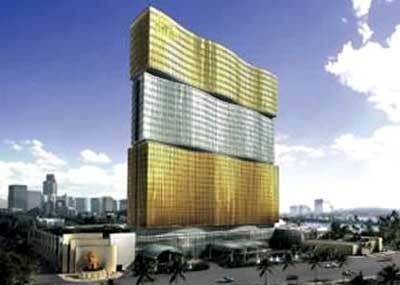 MGM Mirage financial situation is not affecting MGM Mirage Macau according to managing director of MGM Grand, Pansy Ho. 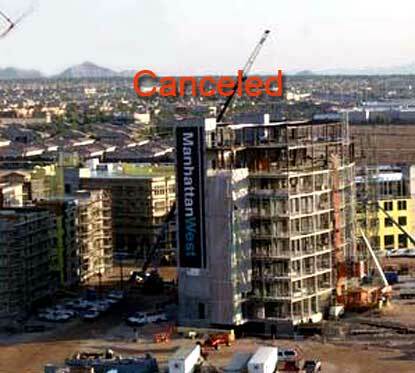 Project CityCenter made a $220 million payment. Ho states they are keeping a close watch on the economic downtown in America and it should not be a big roadblock currently.